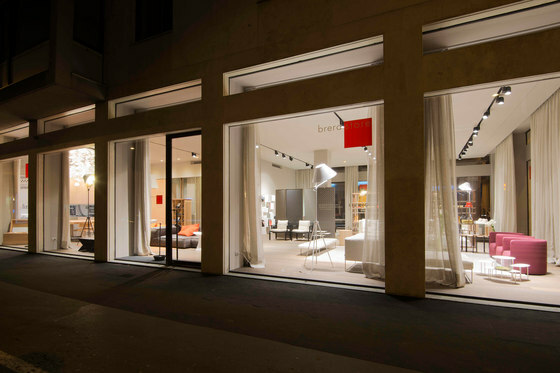 bredaquaranta milano is designed for people who are looking for design products made by the main brands in the furnishings sector. 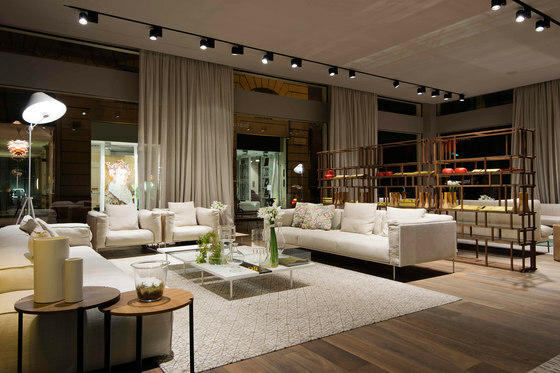 bredaquaranta milano offers accurate service suggesting the best solutions to fit the aesthetic and technical requirements to furnish every room in the house. 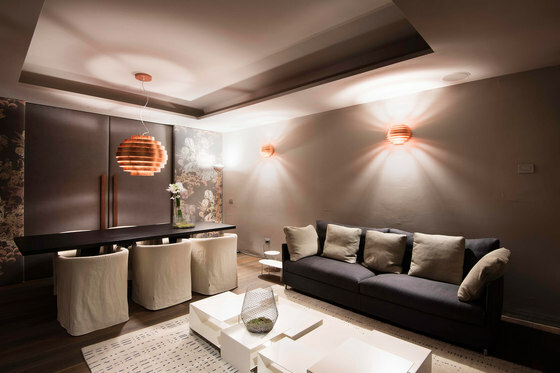 We can depend on over thirty years of experience in sales, design and familiarity with the products and their installation courtesy of bredaquaranta, and this makes bredaquaranta milano the ideal partner to help create a living space suited to the taste and needs of the people who will live in it. We start by analysing the room that the customer wants to furnish. bredaquaranta milano presents a list of solutions and is able to act as a single supplier to handle all of the construction and installation phases in the furnishing project: from designing the utility systems to managing the construction site, selecting materials, suggesting the best functional and aesthetic solutions, managing "made-to-measure solutions" and choosing complements and accessories. We are results oriented, able to produce a balanced look, and we have experience in managing technical problems and care of details. All this guarantees a harmonious look and feel and fulfils the customer's expectations.